AutoBild conducted what is the world’s most comprehensive tire test in two sections: In part one, the test subjects were put through dry and wet braking tests. The top 20 products qualified for part two comprising further tests, also conducted on wet and dry roads. In all, the test looked at a total of eleven different criteria. 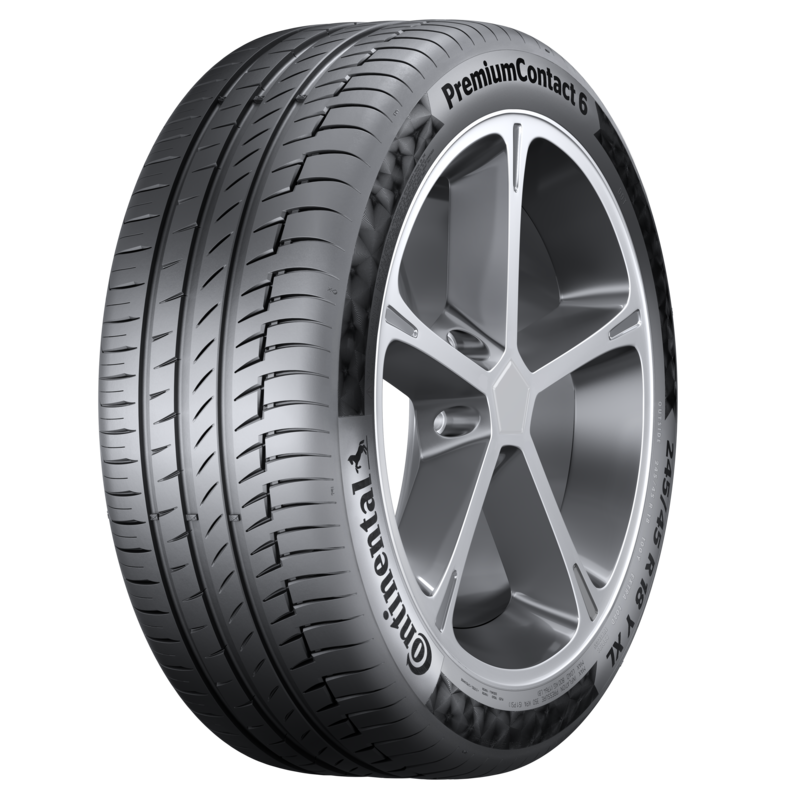 The PremiumContact 6 is a passenger car summer tire for models from the compact class and above. The range currently includes 120 variants, with approvals for speeds of up to 300 km/h.